Now more than ever people are moving more towards a vegan or vegetarian diet, and with the latest ‘veganuary’ phase to kick off the year, more people are seeing that transforming from meat eater can be a lot easier than what they originally thought. 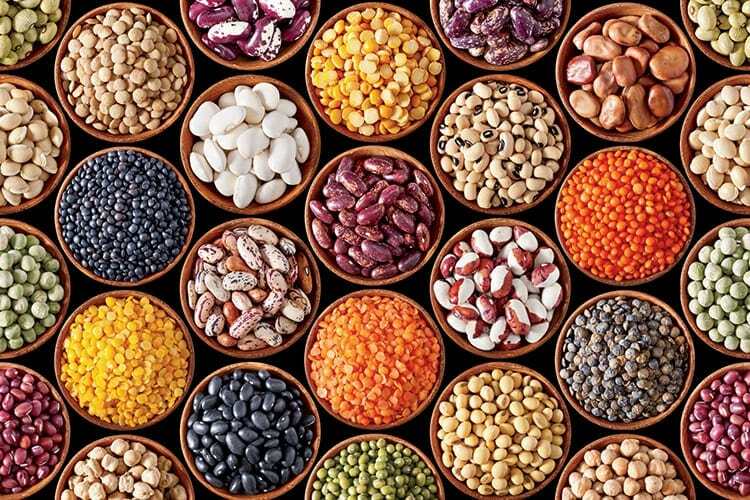 The one question on everyone’s lips when it comes to making the change is “If I’m not eating meat, how will I eat enough protein?” Well, we’ve got it covered for you with these amazing vegan sources of protein. These foods have a great source of B vitamins as well as fiber, which is something we need in our diet to ensure that can control our blood sugar levels. Beans and lentils are great in salads, soups, curries or to even thicken sauces. 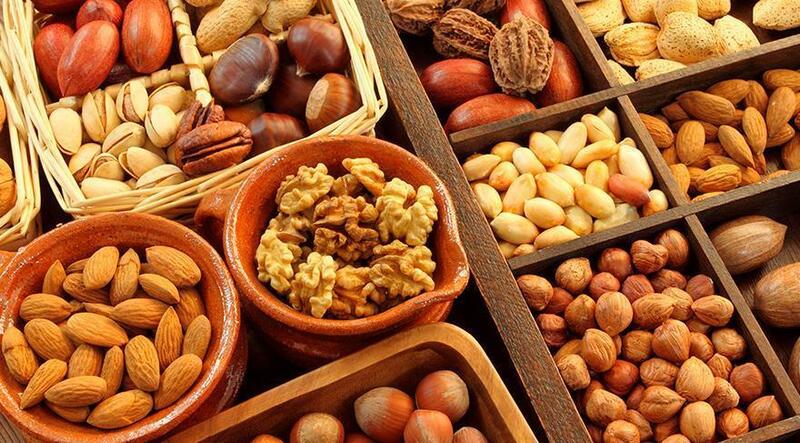 Known to us as a ‘healthy fat’, nuts and seeds contain calcium, fatty acids, selenium and zinc. You can carry these around as a snack or add them into your meals for an extra crunch and a little extra taste, in both your savory and sweet meal choices. 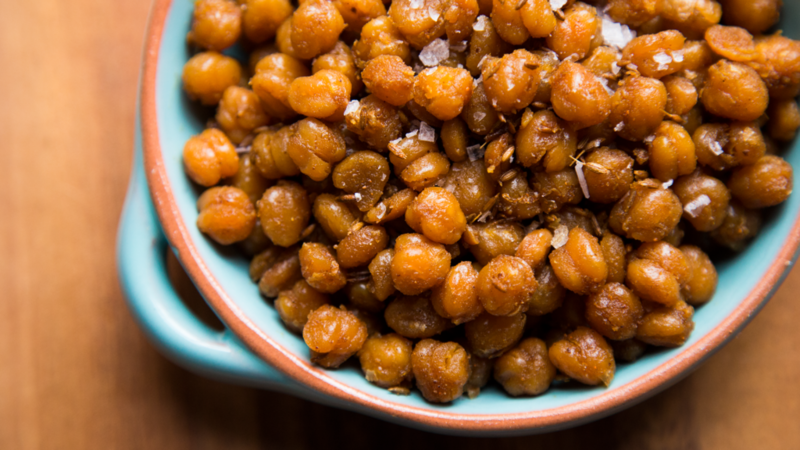 Chickpeas are great as they can go from snack to a whole meal in a few steps. For something on the go or to fill that little void, pop some chickpeas on a roasting tray and scattered some olive oil over them and pop them in the oven – feel free to add any seasoning you like, whether that would be salt, paprika or anything else you would prefer. Another good source of fiber and iron, you can add chickpeas to curries and soup or even make your own hummus.